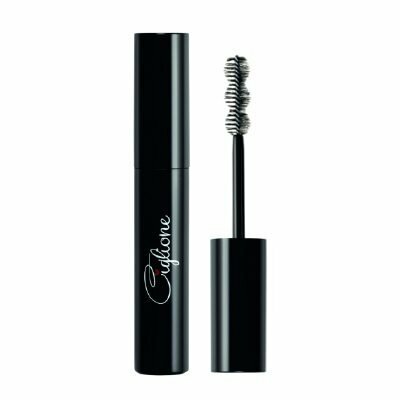 A professional lash booster mascara! Its creamy and ultra soft texture makes it really comfortable and easy to apply. 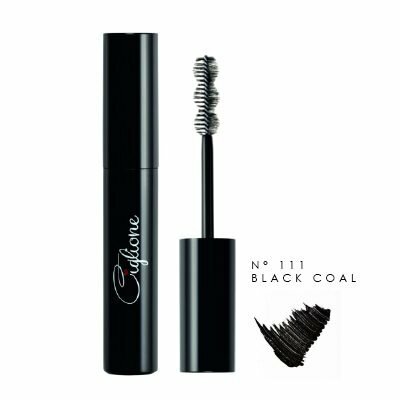 The special “3 ovals” brush is designed to apply and blend the product over all the lashes length giving the eyes a true deeper look.